Welcome to the women’s and childbirth support services of HeartSpace Midwifery, proudly serving New York’s Capital District, including Albany, Troy, Schenectady, Saratoga, and beyond. We focus on empowering women through knowledge, experience, and heart. Our midwives are highly trained and have a combined 36+ years of experience. If you are interested in home birth, water birth, or holistic GYN services, we would love to support you. 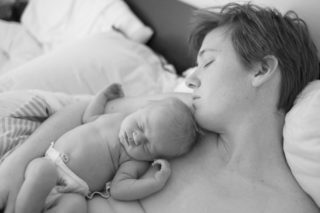 At HeartSpace Midwifery, we’re committed to helping you have the birth of your dreams. Whether that’s a home birth, water birth, or at the hospital, we can help you through your pregnancy, labor, and beyond. The midwives at HeartSpace are committed to an evidence-based approach to care. Rest assured you’re in great hands! Our midwives are trained professionals with decades of experience. Together, they’ve caught over 2,000 babies. Heidi & Maureen want you to have the birth of your dreams, and they’re here to help you create a birth plan you’ll never forget. 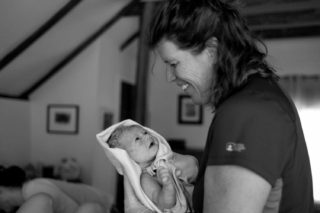 Through the entire process, the midwives aim to empower the families they work with to feel in control of their birth experience. We are honored to work with so many families in the Capital Region as they experience the most miraculous part of life: birth. Over the years, we’ve received photos and stories from hundreds of clients about their beautiful babies. 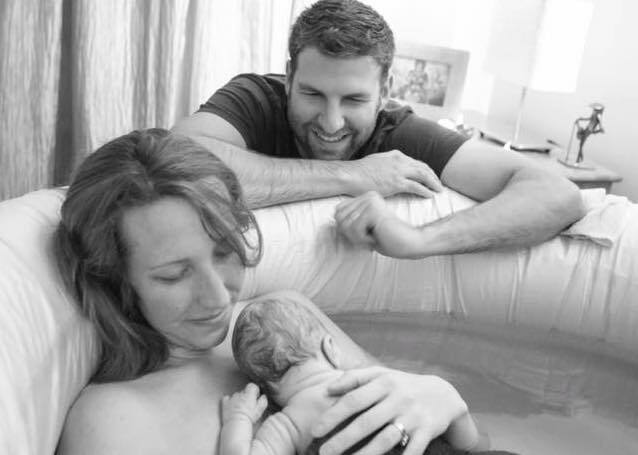 You can check out these Birth Stories here.